A rainbow of veggies, chock full of nutrients, all in one glass. Makes about two 7-ounce servings. 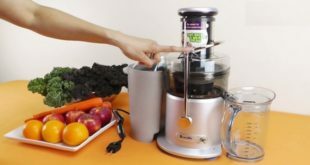 Turn the Cuisinart Juice Extractor to speed 2. Turn the unit on and juice the tomato. Increase to speed 3 and juice the cucumber and lemon. Increase to speed 5 and juice the parsley, kale, beet and carrots. Rich in chlorophyll and vitamins, this juice is a super health drink. Makes about 10 ounces. 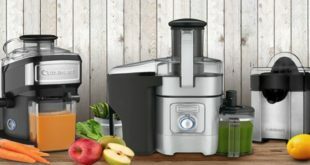 Turn the Cuisinart Juice Extractor to speed 3. Turn the unit on and juice the cucumber. Increase to speed 5 and juice the greens, spinach, herbs, celery and carrots. * Juiced greens definitely have a strong flavor – experimenting with different types and amounts of herbs, like cilantro, gives the juice a nice herbal note. 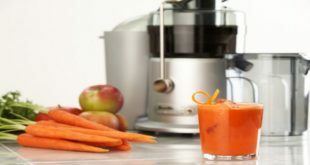 Turn the Cuisinart Juice Extractor to speed 5. Turn the unit on and juice ingredients in order listed. 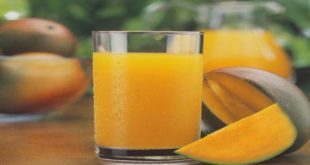 Increase to speed 5 and juice the remaining ingredients in order listed. Cleanse your system with this delicious veggie juice. Makes about 10 ounces. 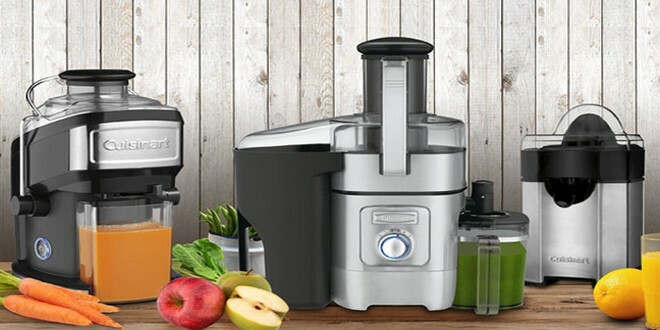 Turn the Cuisinart Juice Extractor to speed 3. Turn the unit on and juice the lemon. Increase to speed 5 and juice the parsley, spinach, Swiss chard, apple and carrots. These garden vegetables make a nice and light cooling beverage. Makes about four 6-ounce servings. 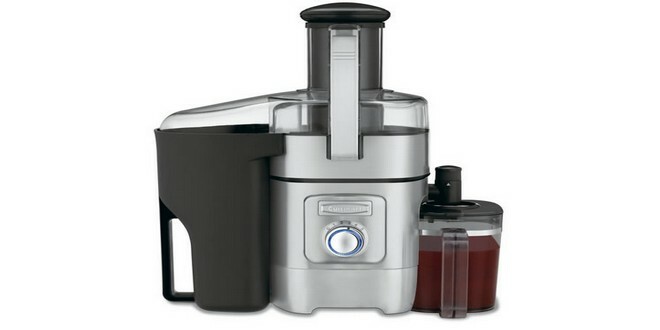 Turn the Cuisinart Juice Extractor to speed 3. Turn the unit on and juice the tomatoes, cucumber and lime. Increase to speed 5 and juice the parsley, cilantro, red pepper and jalapeno. The vitamin K present in this juice provides over eight times your daily value, and assists in bone formation and liver health. Makes about 2 servings. Turn the Cuisinart Juice Extractor to speed 5. Turn the unit on and juice all ingredients in the order listed.